I had anxiously toiled to do an excellent job as a stay-at-home Dad. 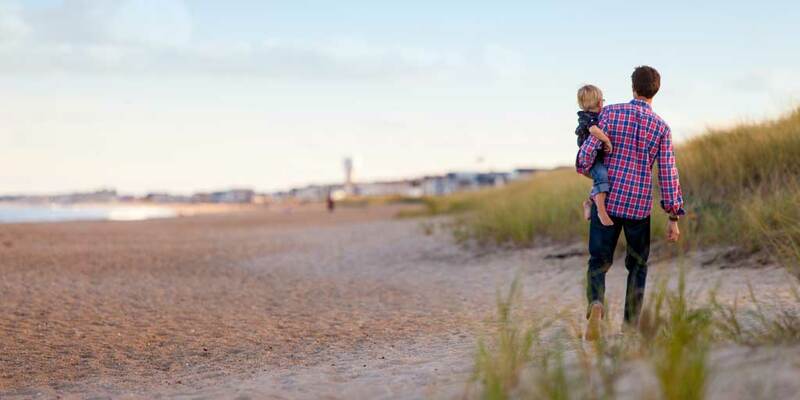 My main concern was getting my three children to think and operate more long-term, and to set them on paths designed to be conducive to lifelong happiness. In particular, routes that were less likely to be plagued by the financial ignorance and suffering I had so often witnessed since childhood. My kids traveled through the school system, and as expected, the financial category was neglected. Subjects such as investing or entrepreneurship were absent. Yet, as if most kids were destined to have a career in it, massive amounts of time and energy were spent on sports. Playing with balls in groups on teams was obsessed over, but practically no attention was given to something that will dramatically affect the quality of their lives: financial literacy. Between stress-related health issues and all the lost opportunities, the lack of sound financial skills is a significant life-shaper. We’re generally taught how to spend money as children, but not how to use it to make money. It’s even sometimes perceived by kids as something to fear or be uncomfortable about, sensing the adult unease. Then they’re taught how to be good spenders and employees, living at the other end of the spectrum from the ownership and investment mindset. Well aware of this normalcy, I knew the key was to be abnormal and radically change the view my kids had of money. I somehow had to make money their friend in a way that would carry into adulthood. I had to get them to talk about it differently, but more importantly, to actually use it differently. One of the first things I did was to create and install a “No Allowance” system for them so that they didn’t stay ignorant and learn to get money for free. Instead, they collected their “investment income” - a monthly payout as a percentage of their savings. I went with 1% per month of their total. Their main savings initially came from birthdays, holidays, and jobs. Eventually, it became largely backed by a “Report Card Grade” system earning them a sliding scale of money for high grades, especially if they excelled in the advanced classes. I also introduced other activities that conditioned them for long-term thinking, such as coin collecting and martial arts training, but it was hard to beat their eagerness to save money once they caught on how to increase their monthly payout! This was a significant advancement in getting them weaned off of a default short-term mentality, as they accepted not seeing their principal for a long time. They recognized that their savings will be there in the future when they really needed it, like for a car, college, or house. It made my heart warm over. They asked for their “investment income” every month. My kids wanted “diversification” when they branched out from cash into things like stock and bond funds. They learned “cash management” to ensure they had spending money without touching their investments. They apparently felt empowered, and the thought of going into debt with a credit card became toxic to them as they became old enough to own one. 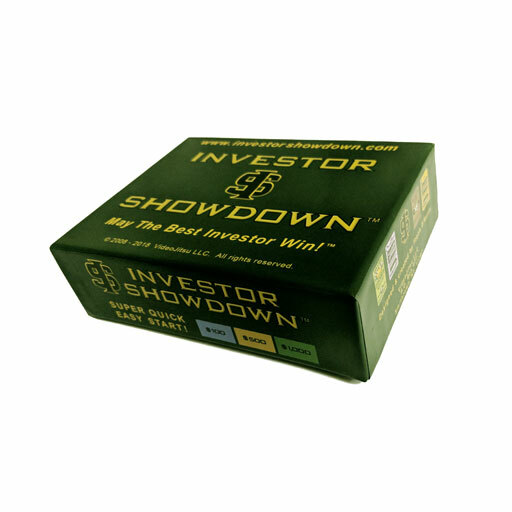 To ensure their investor mentality, I also created a game called "Investor Showdown." Since investment income and putting money work was key to winning the game, it tied in great with the No Allowance system and other practices I had put into place. While the game was also just to have investing fun, nothing locks in a healthier relationship with money than actually practicing that relationship and talking the language. All are welcome to use the "Homeschool Headquarters" on the game's main website where they can download items such as the Financial Terms derived from the game, and the No Allowance system. As a bonus to members of The Personal Growth Channel community, receive a 10% discount when you use the code GROWTH10 when ordering the game. Click here to take advantage of that. Enjoy! About the Author: Frank D'Aurio is a New Yorker and creative veteran of the film/video industry, who now offers his passion for moving audiences to gamers. He is a proud ex-stay-at-home Dad of three children with the mission of promoting freedom by increasing financial literacy.